Generally, right word that describes this notebook best is average. Nowadays average doesn’t go by very well. None of these faults are too big but there are many of them, much more than we expected. 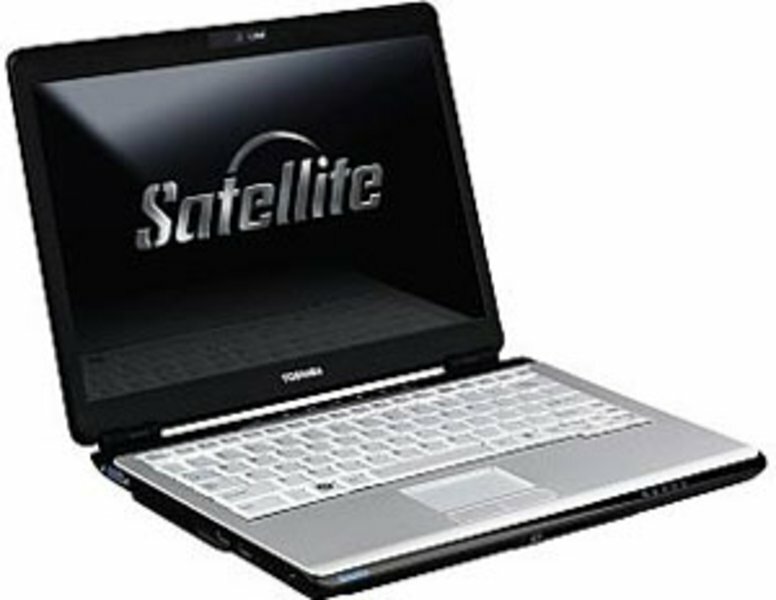 Toshiba Satellite U300-153 with price tag somewhere around 700€ ranks up as cheaper in its class. That is withal its biggest selling point because of reduced offer of 13.3’’ screen notebooks on the market. We consider that you can spend your money wiser if, from any reasons, notebook of these dimensions isn’t necessary. 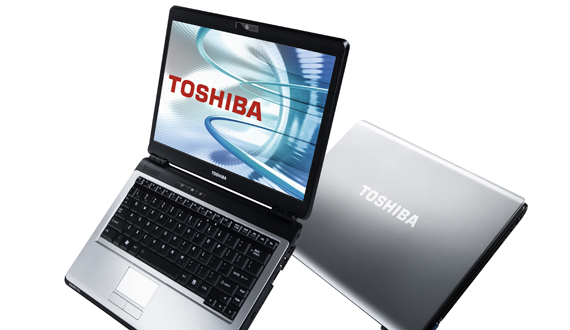 Toshiba tends to split its business in two quite distinctive trends, you have the full multimedia statements, such as its Qosmio line, and then there is the rather subdued and safe business machine. 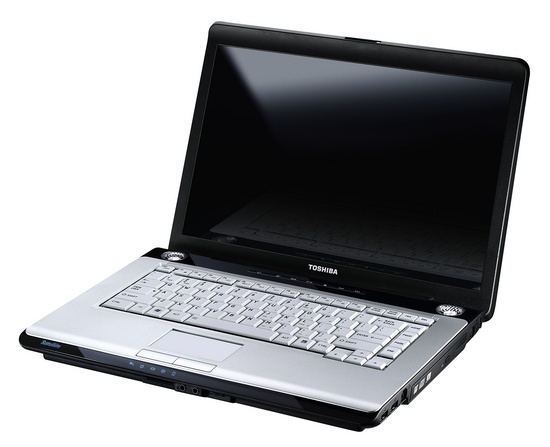 While the Toshiba Satellite Pro U300 falls into the second camp it's not an unattractive notebook. Finished in black and grey plastic, this isn't the most stylish of notebooks but it certainly proved robust for use on the move. It's a slim machine considering there is a DVD rewriter built-in and the size means it great for the commute, as it will easily slip in to any standard carry case. With an overall weight of 2.1kg, it's reasonably portable and coupled with a battery life well in excess of 3 hours, we were more than satisfied with its portability. 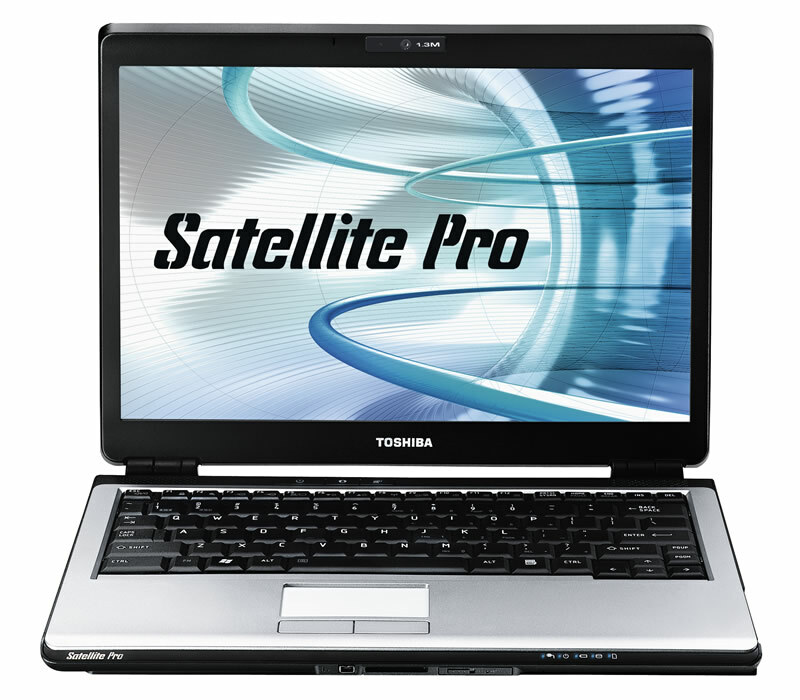 The Toshiba Satellite Pro U300 may not be a notebook to grab the headlines like some other 13.3-inch machines but we found it a powerful and versatile machine that certainly offers great value for money.